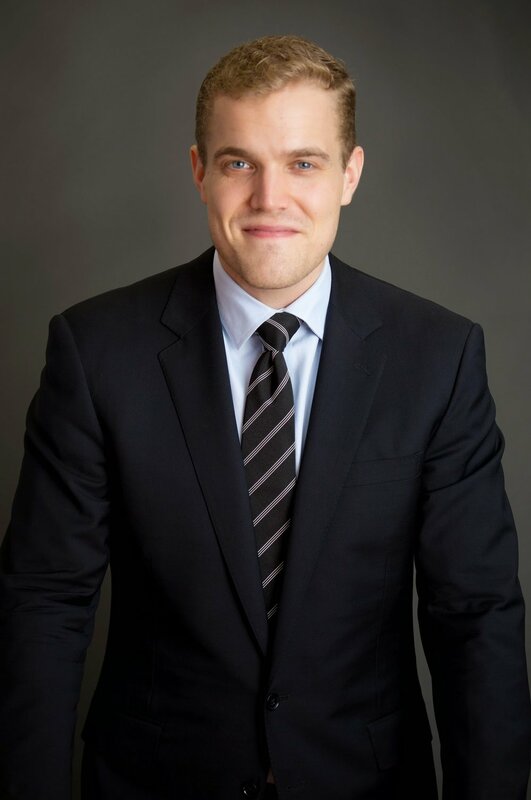 Michael Pope joined Youth Represent in 2010 as an Equal Justice Works Fellow sponsored by the law firm of Morrison and Foerster. He was promoted to Director of Community Partnerships in 2012, Legal Director in 2015, and Interim Executive Director in 2019. Mr. Pope leads an incredible staff that provide community-based legal representation to youth, aged 24 and under, who have been involved in the criminal justice system and assists them to lift legal barriers that prevent successful reentry. Through successful litigation in Federal and State court, Youth Represent has secured systemic change for those during the process of reentry and is a frequent lecturer on systemic approaches to advancing the rights of those who have experienced the criminal system. Mr. Pope received a Presidential Appointment to serve as Board Member for the American Bar Association’s Commission on Youth at Risk and is Co-Chair of the Criminal Justice Section's Juvenile Justice Committee. Cases of Note: Matter of Boone v. New York City Dept. of Educ., 53 Misc. 3d 380 (published NY Law Journal), Kelly v. Brooklyn Events Center, LLC et al., No. 17 Civ. 4600 (E.D.N.Y.) (securing organizational class action certification), People v. Ferreyra, Case No. 05936N-2002, NY Crim. Ct.